Kingman Historic Theatre: The Fault in Our Stars will be showing this weekend at The Kingman Historic Theatre! The Fault in Our Stars will be showing this weekend at The Kingman Historic Theatre! 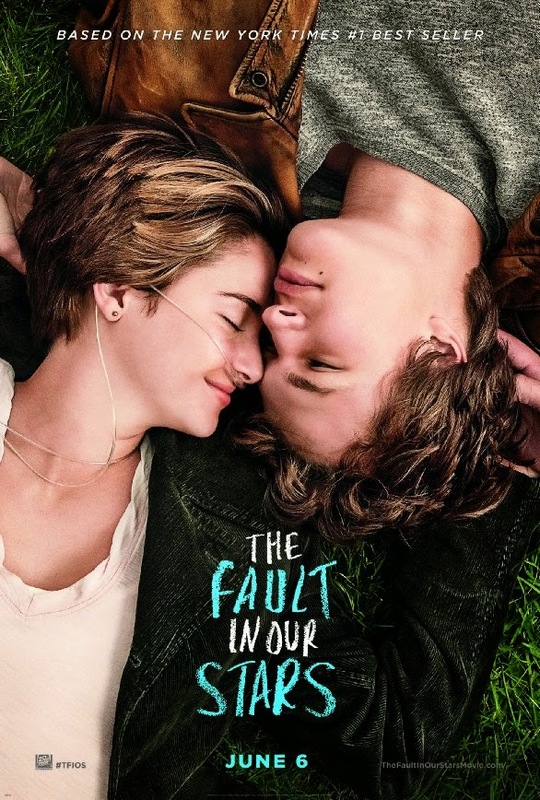 This weekend the Kingman Historic Theatre will be showing The Fault in Our Starts oat 7:30 P.M. on Friday (June 27), Saturday (June 28), and Sunday (June 29). This movie is rated PG-13 and stars Shailene Woodley, Ansel Elgort, and Nat Wolff. Check out The Fault in Our Stars trailer.